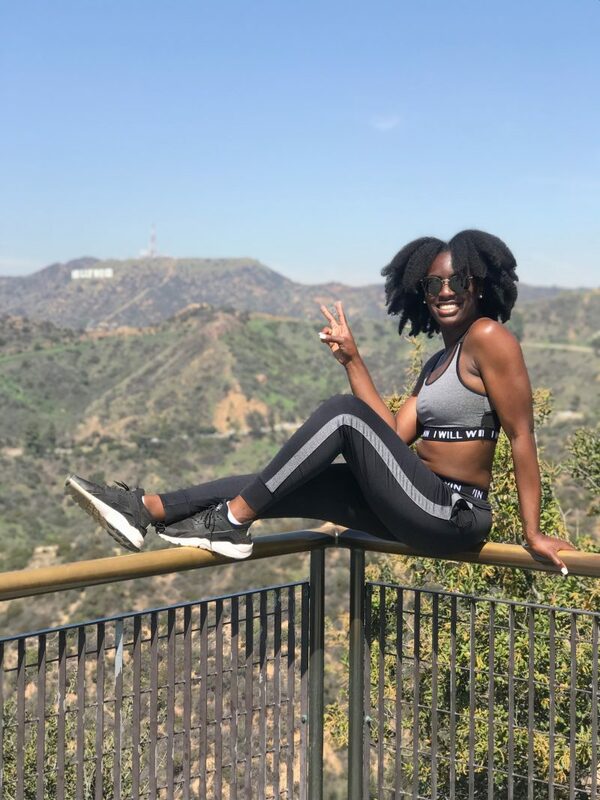 I wanted to put together a list of a few things to do if you are traveling on a budget and making a quick trip to the city of LA. 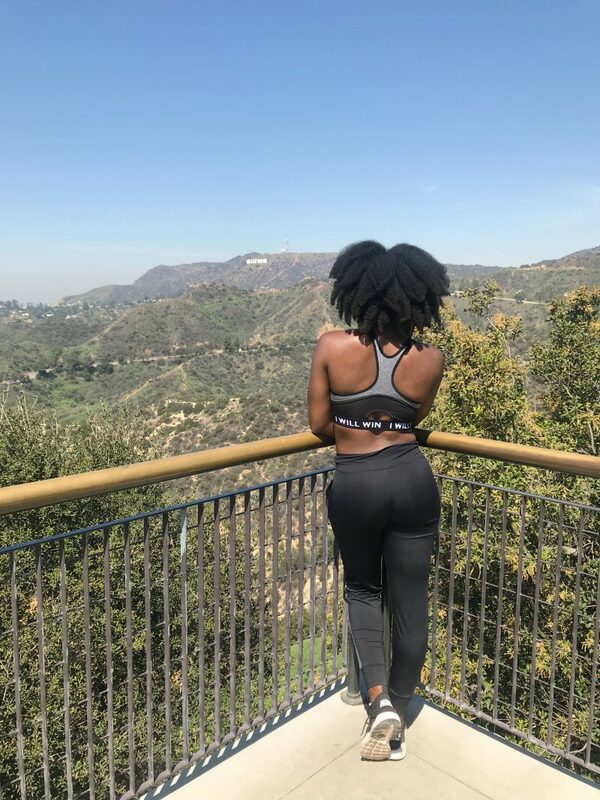 I love going to LA but I don’t always splurge on things, so the list includes things that are free or low cost and still making the most of LA. 1. Grab a friend & take a hike. 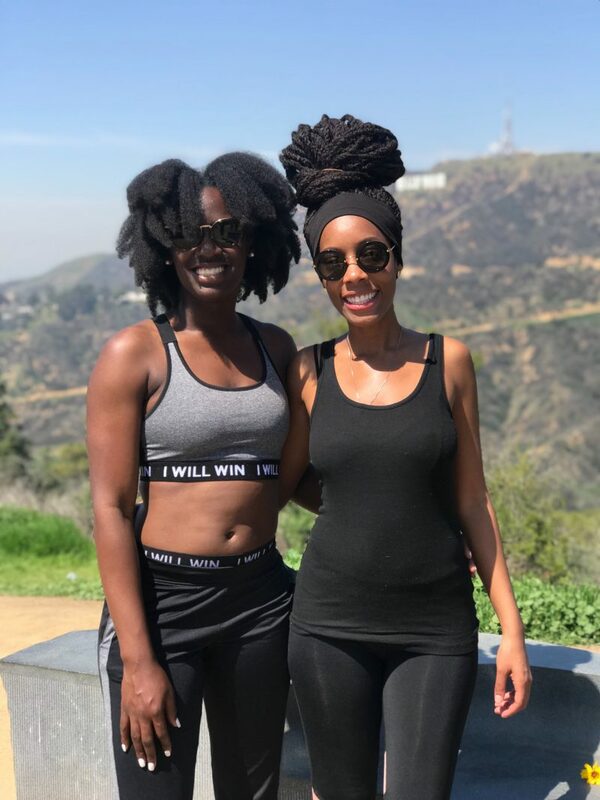 If you have friends in LA you can link up and go for a hike. Even if you are traveling alone I still recommend going on a hike and there will be plenty of nice people who will snap a photo and probably ask you to do the same for them. 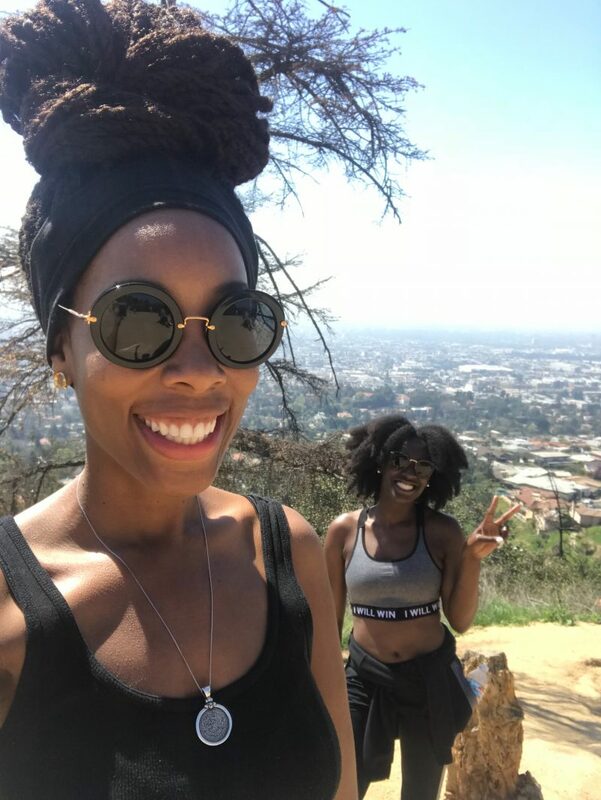 We parked at Griffith Park and hiked to the top of Mt. Hollywood, which is actually not where the Hollywood sign is at. The sign is actually located at the top of Mt. Lee. We also passed the Griffith Observatory on our way up and back down. Our hike took a total of about 3 hours roundtrip. You could shorten your distance by driving up to the Observatory and starting there, I recommned that if you are wanting to hike to the sign. The only thing you would have to pay for is possibly parking unless you take an uber/lyft there. Make sure that you pack plenty of water and a snack for your hike. 2. 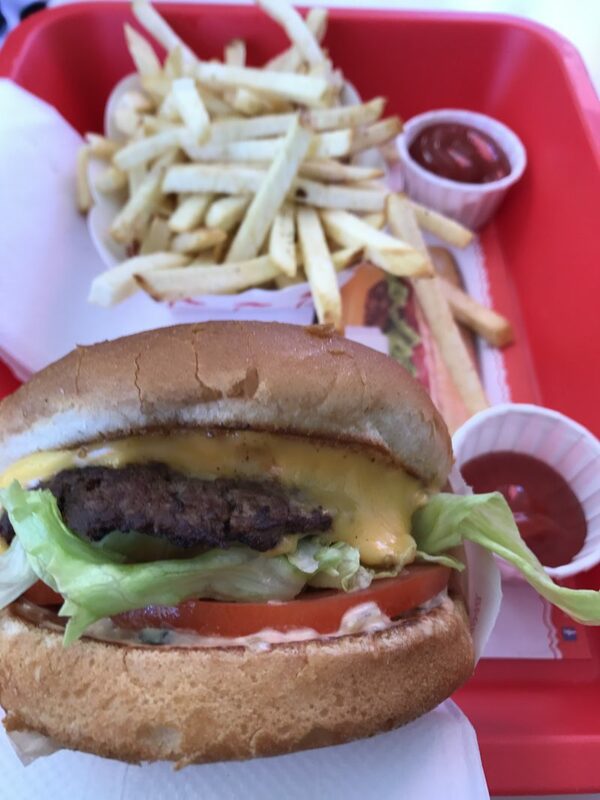 Grab a burger and some fries at In-N-Out. Every time I go to LA I make a stop at In-N-Out. The very first time I had it I definitely thought, “hmmm this is the best fast food burger I have ever had and woooow these fries!” However, I actually stopped eating meat a little over two months ago and I will talk more about that soon! 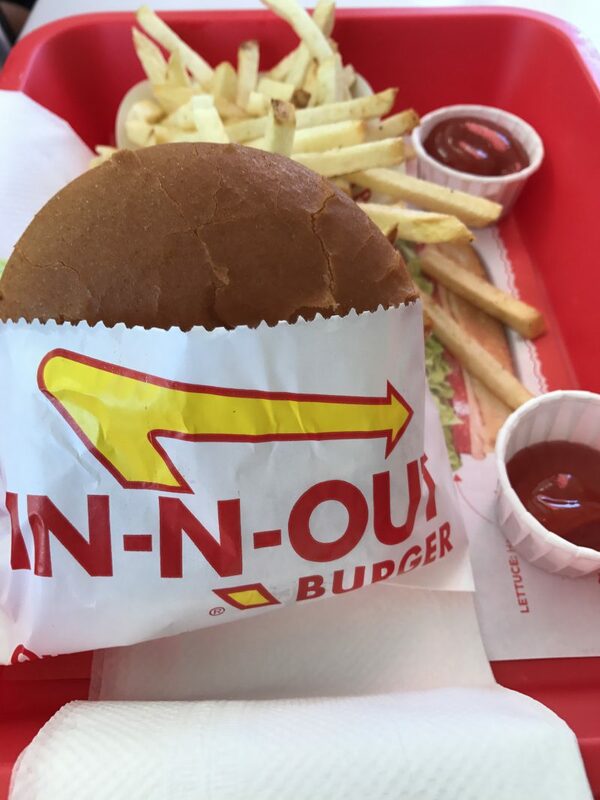 So this time around I went to In-N-Out and grabbed some fries and a cup of pink lemonade– DELICIOUS. There is also a secret menu here, you’re welcome. 3. Take a stroll through the Venice Canals on your way to Venice Beach. 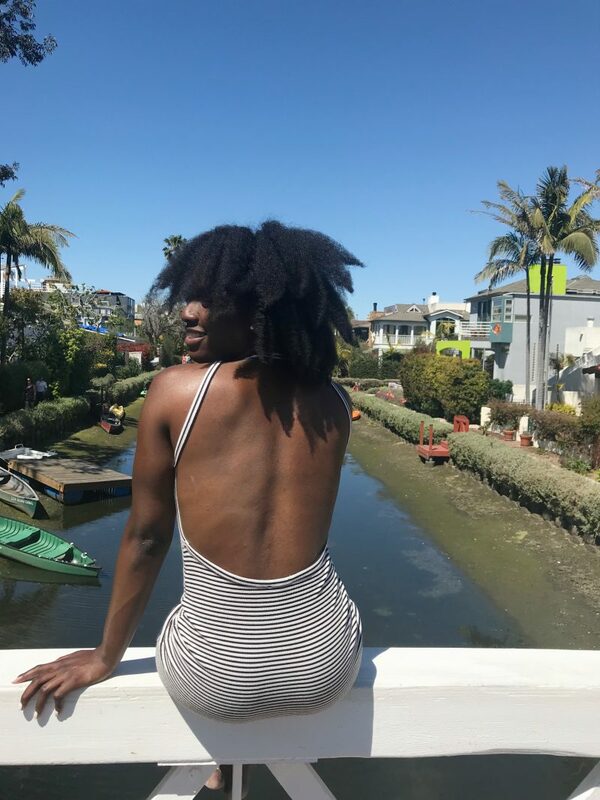 Whenever I visit LA I make it a point to spend some time around water– it’s my favorite element. I have been to Venice just about everytime I visit LA and one of my favorite things there are the Venice Canals. I love to look at the beautiful homes surrounding the canal and just enjoying the view. The view is absolutely gorgeous no matter what angle. 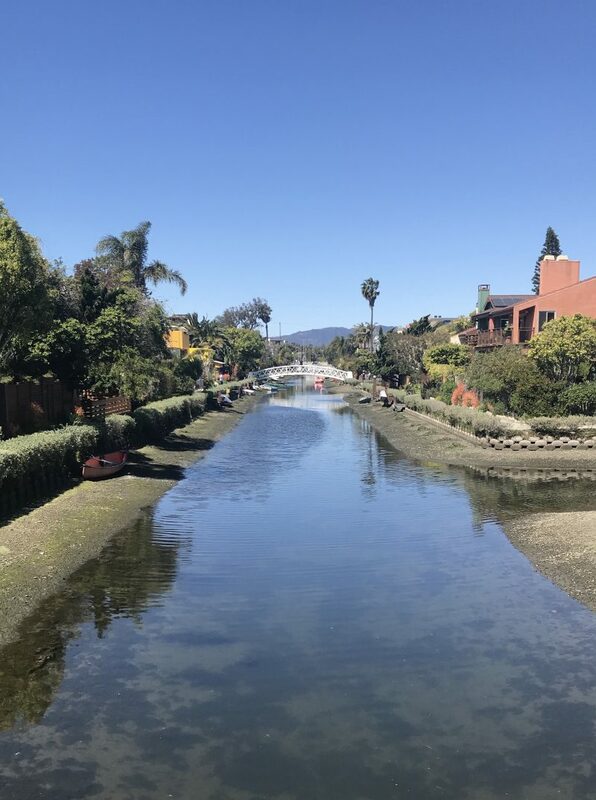 I would suggest taking a stroll through these beautiful canals, then heading over to the beach where you can visit the famous Muscle Beach Gym. 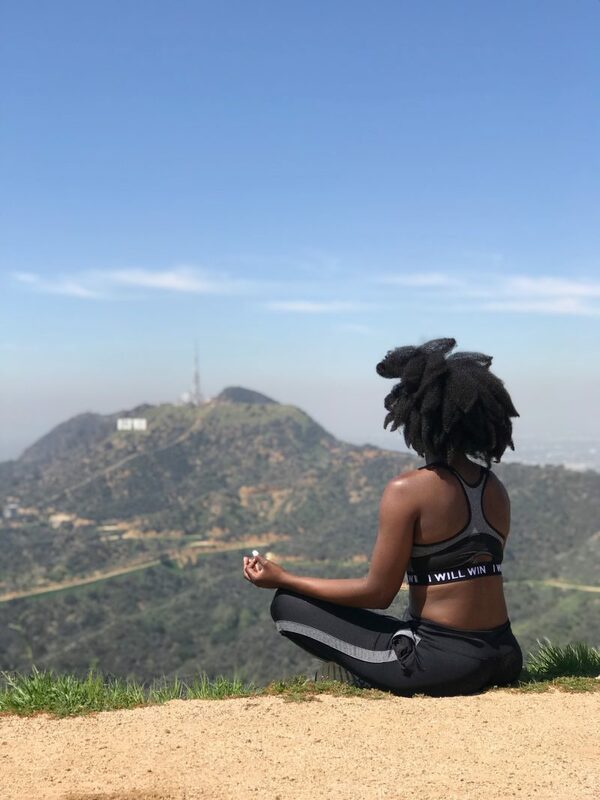 There are so many more things to do in LA but these are three of my favorite things that I have done so far. I have been to LA a total of six times now and every time gets better and better. 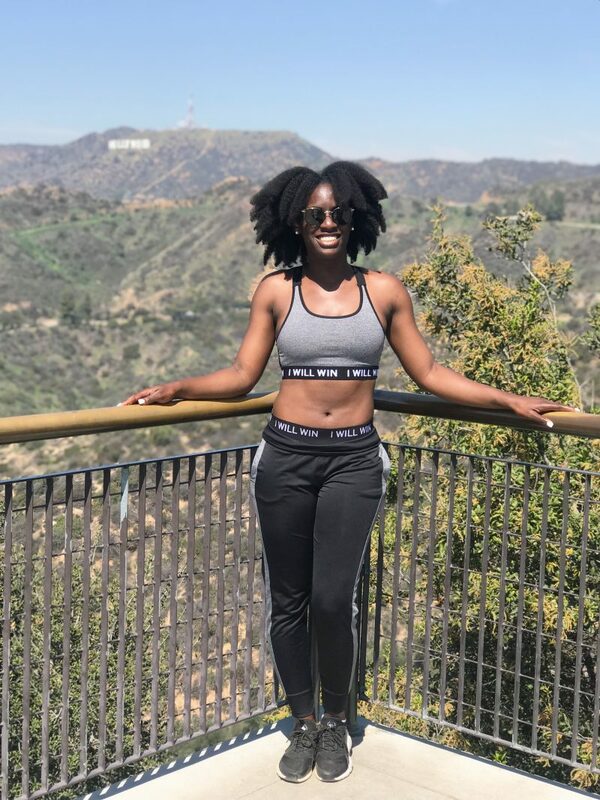 Some other things I have done in LA include going to Hollywood Walk of Fame, Santa Monica Pier, the Fashion District, and eating at sooooo many places. I look forward to sharing more about my favorite city with you all. 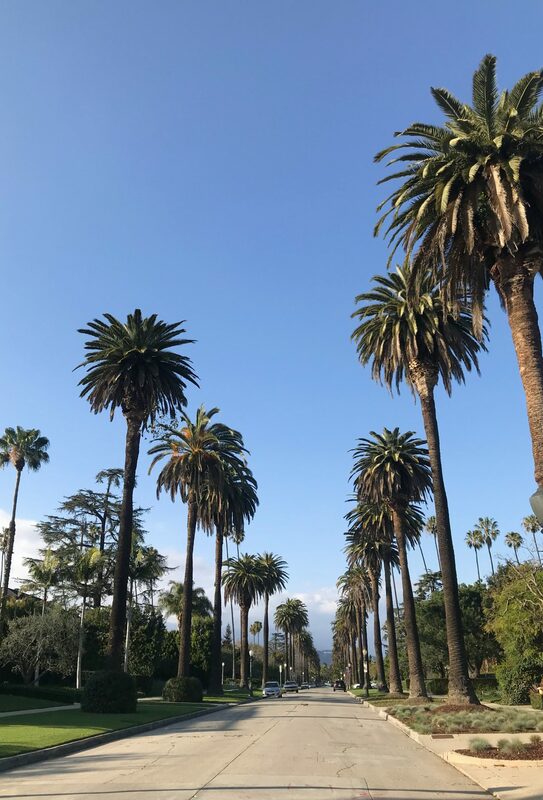 What is something you have done or would like to do in LA?? Drop a comment below! Previous Post 27 Things In 27 Years!